Thank you for visiting Planeta Works! Located near North Seattle in the city of Shoreline, we are a hands-on, European-trained, family-owned general contracting business. 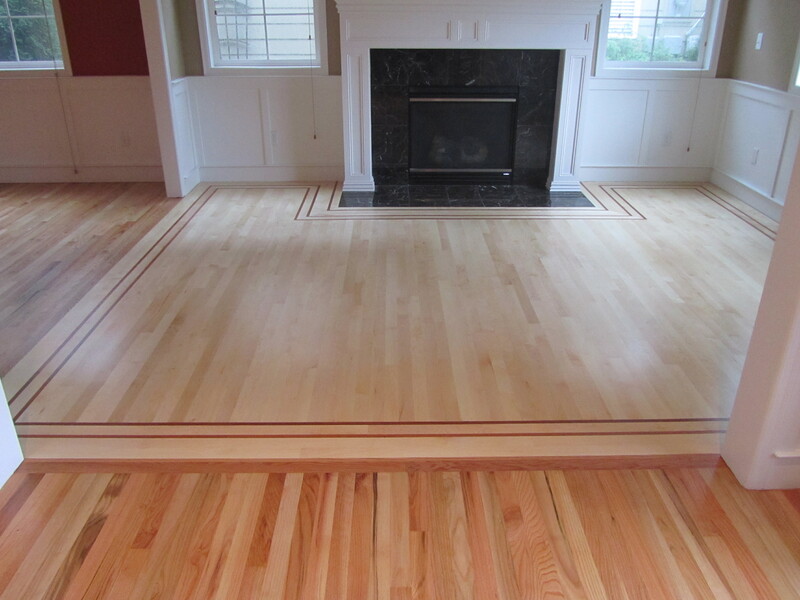 We specialize in remodels and have over ten years of hardwood flooring expertise. Customer satisfaction and skilled, conscientious work are absolute musts. We take pride in our craftsmanship and dedicating ourselves fully and personally to you and your individual project. You can look forward to a pleasant, professional, straight forward experience, beautiful results and fair pricing. There is not a more reliable, skilled or trusted contractor in the Seattle area than Artur Planeta of Planeta Works. To see examples of our work visit our gallery of photos. You can also read some of our client testimonials or read our blog to catch up on what we are currently working on. We are now happy to offer sustainable flooring from Woodpecker Flooring. We are extremely proud to announce that we have won the Angie’s List Super Service Award four years in a row for 2012, 2013, 2014 and 2015!